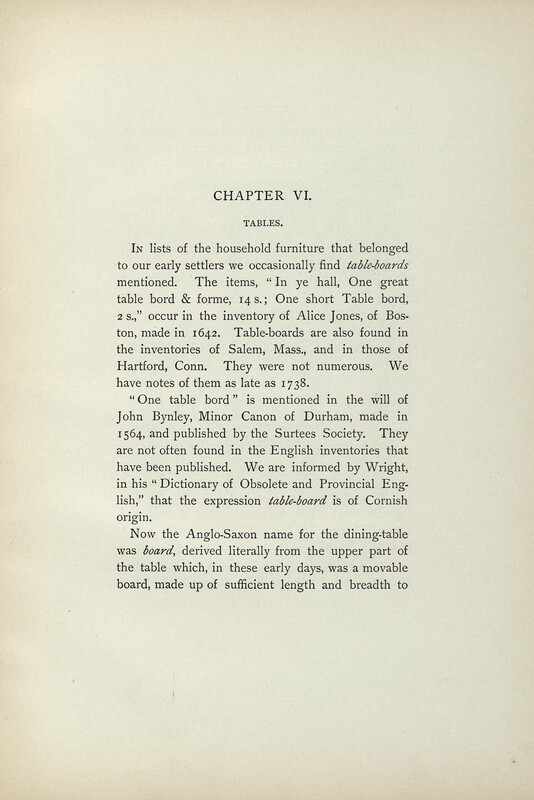 Decorative Arts: The colonial furniture of New England: Chapter VI. Tables. Chapter VI. Tables., pp. -232 ff.